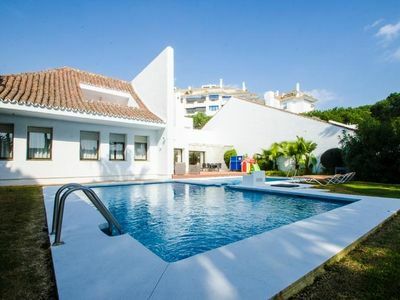 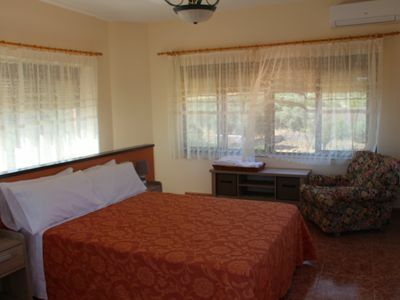 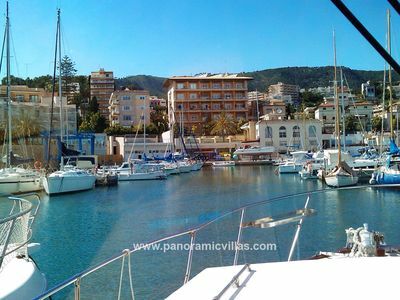 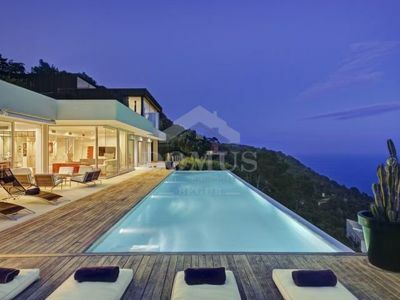 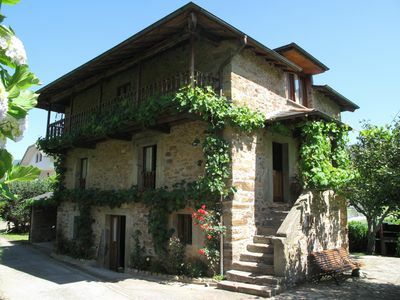 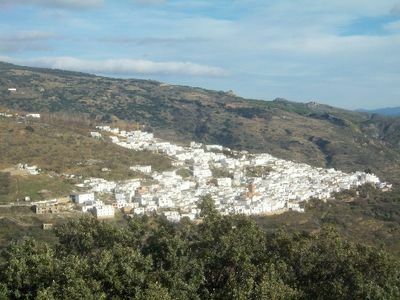 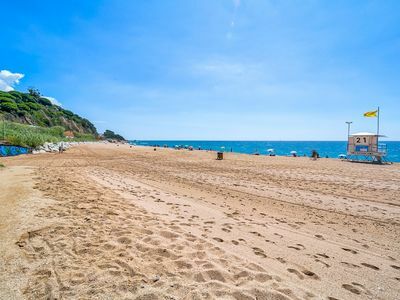 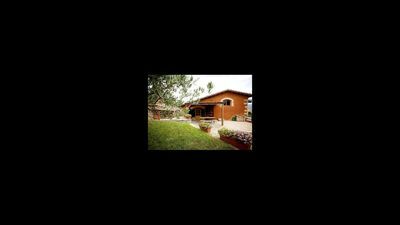 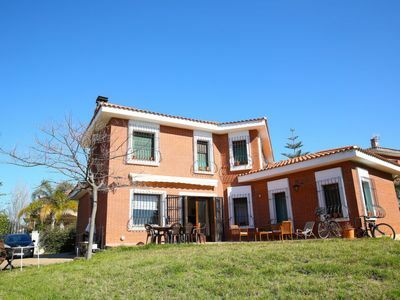 The villa is charming, is fully-equiped, and is 160 m². 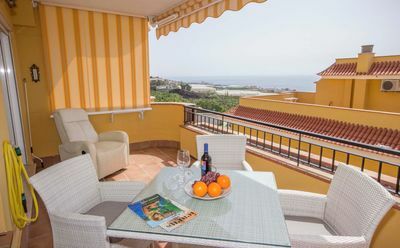 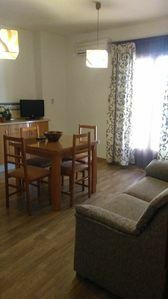 The accommodation is equipped with the following items: garden, garden furniture, fenced garden, terrace, barbecue, iron, internet (Wi-Fi), air conditioning in the living room, private swimming pool, open-air parking (4 places) in the same building, TV, satellite (Languages: Spanish, English, German, Dutch, French). 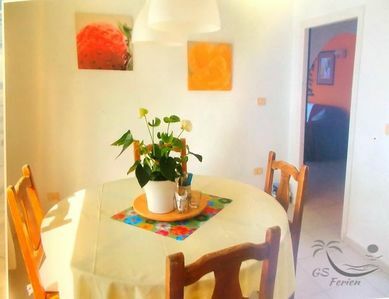 In the vitroceramic independent kitchen, refrigerator, microwave, oven, freezer, washing machine, dishwasher, dishes/cutlery and kitchen utensils are provided. 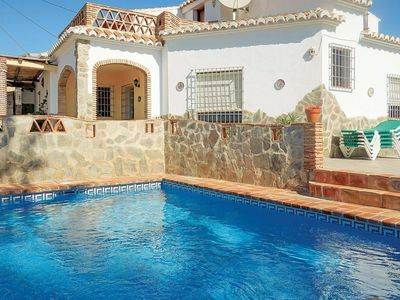 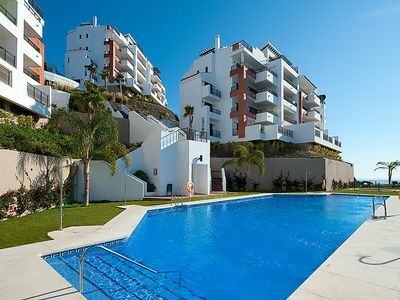 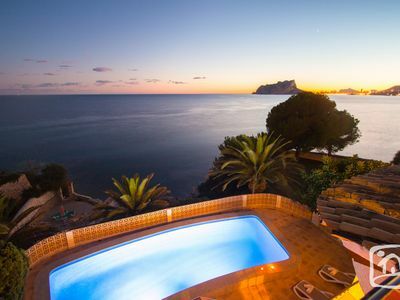 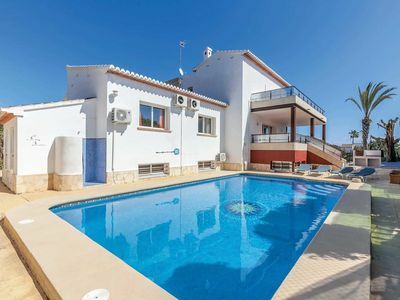 This villa, in Calpe, is a comfortable property sleeping 11 people.